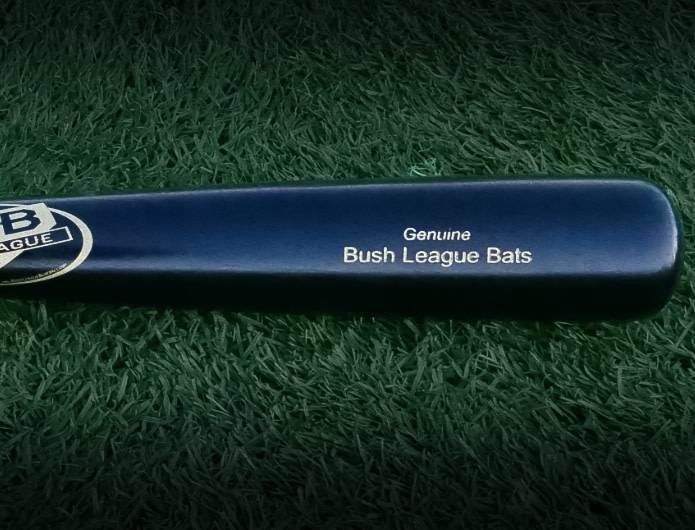 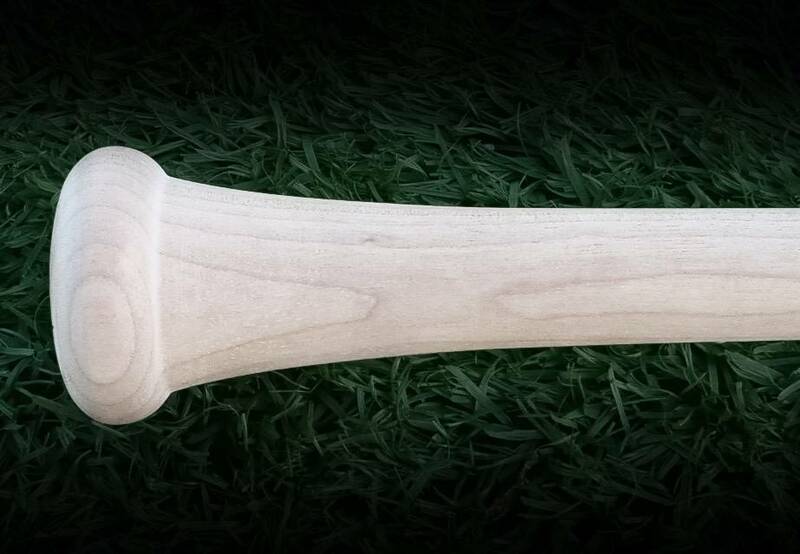 Size: * 31" 32" 32.5" 33" 33.5"
The 271 is our most popular model of bat because it offers the best of both worlds - hitting for power AND for contact. The weight lies near the middle of the bat, allowing the hitter to maintain their speedy hand pathway, all while allowing them to drive the ball out of the park. 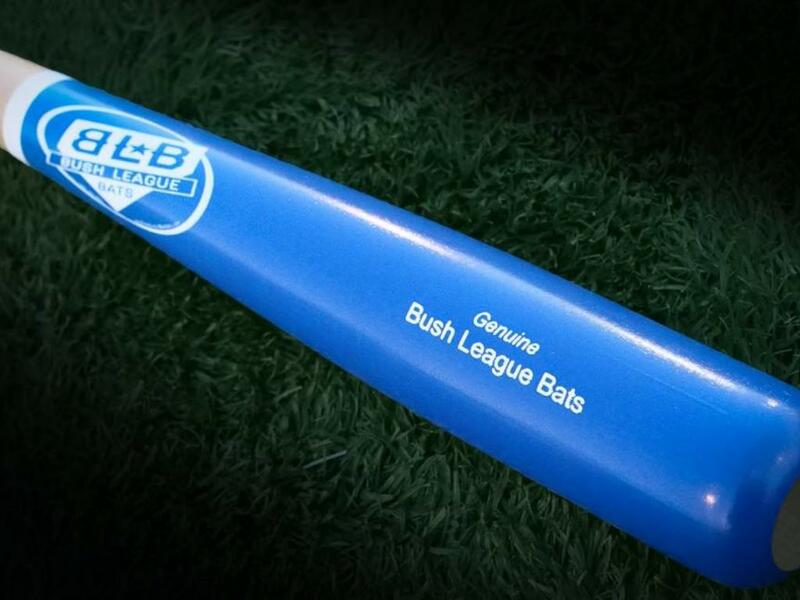 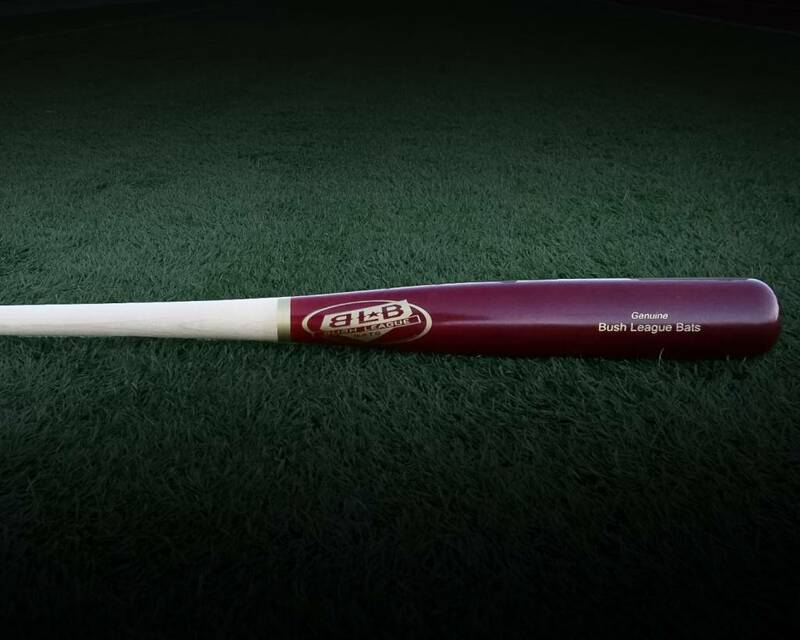 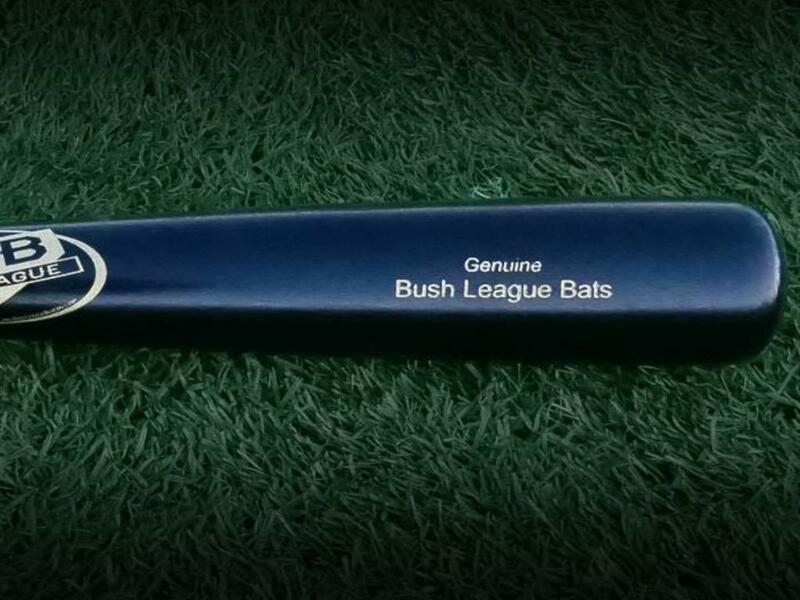 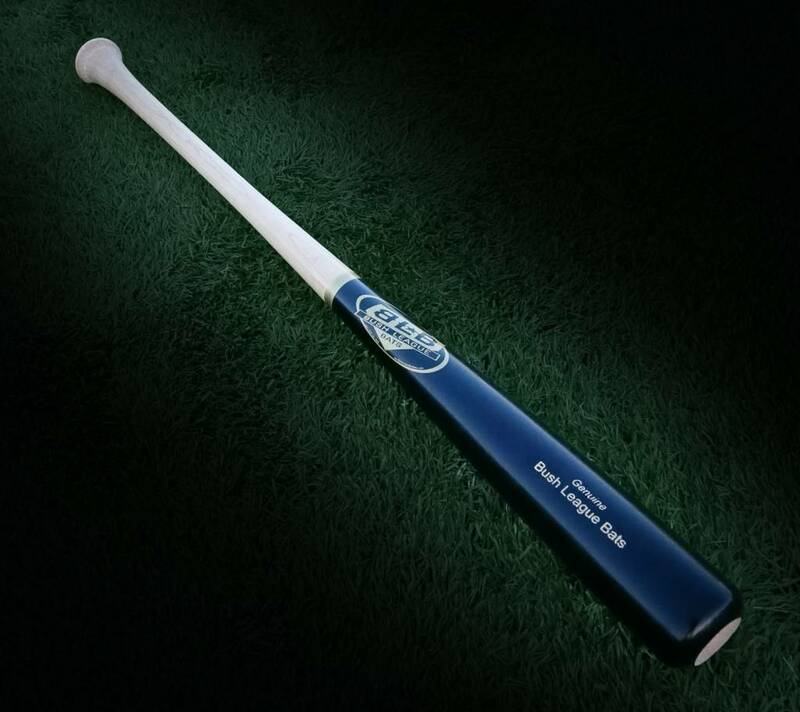 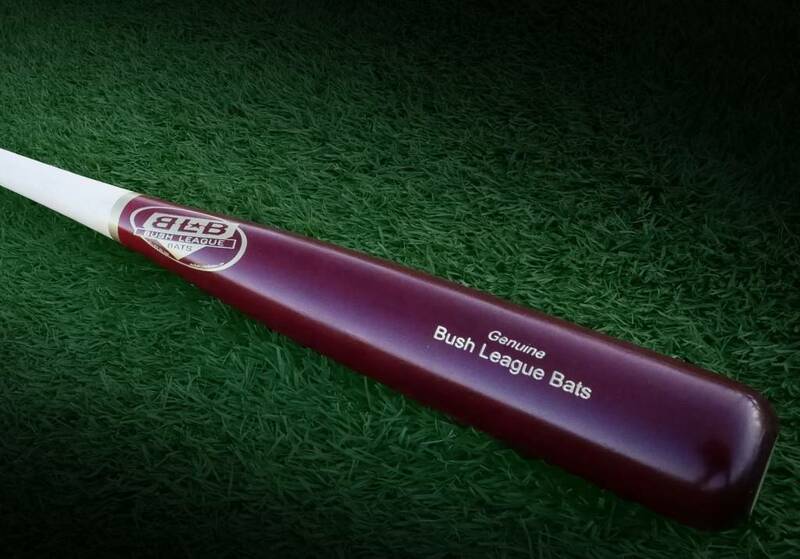 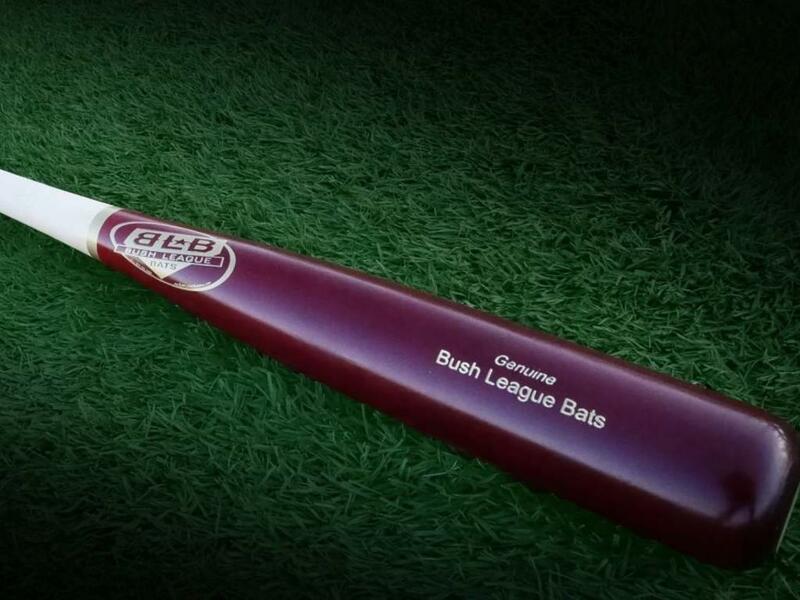 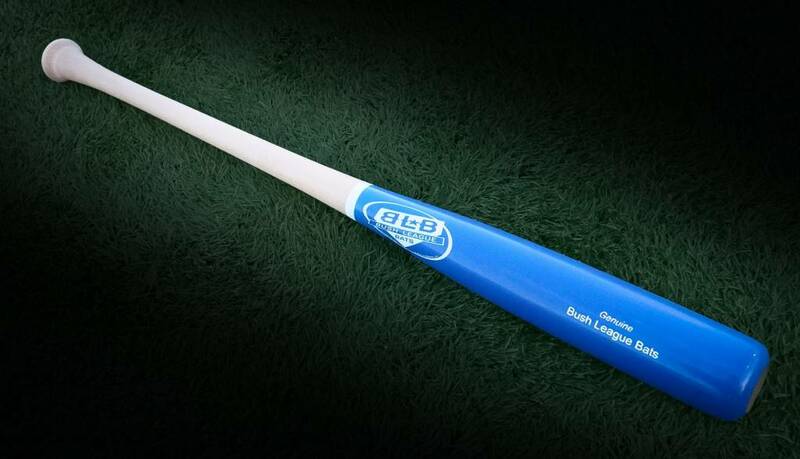 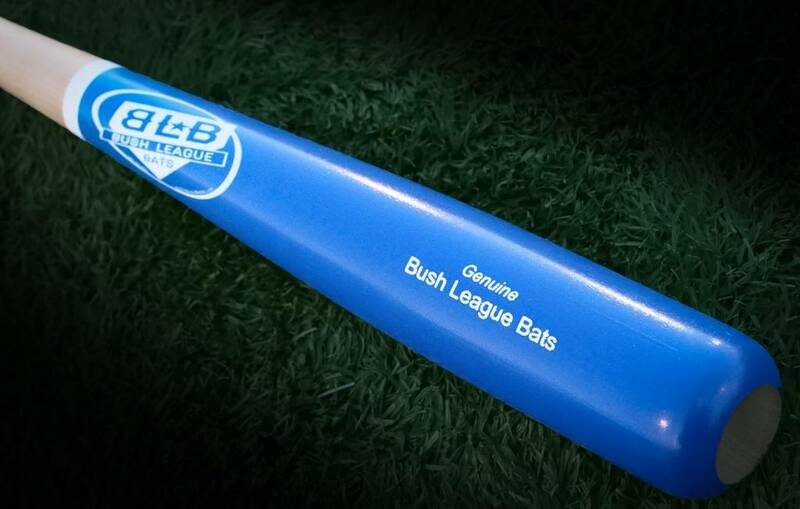 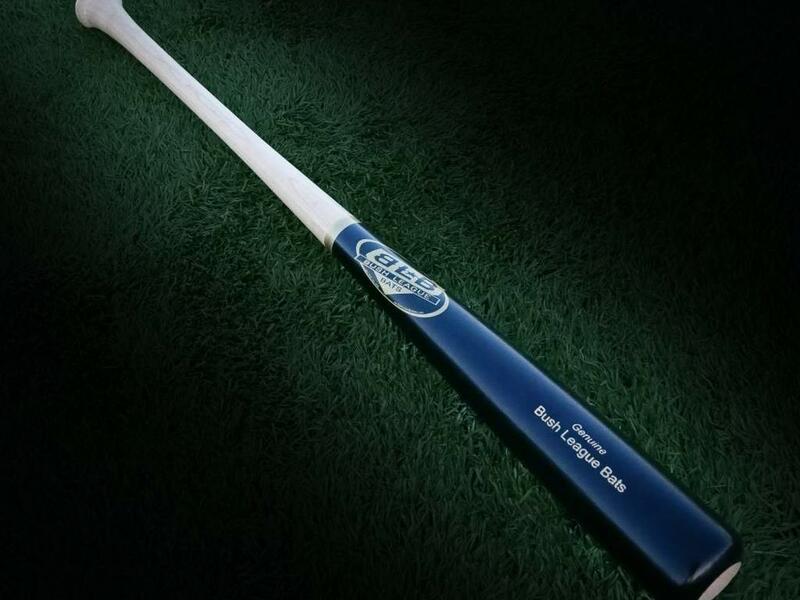 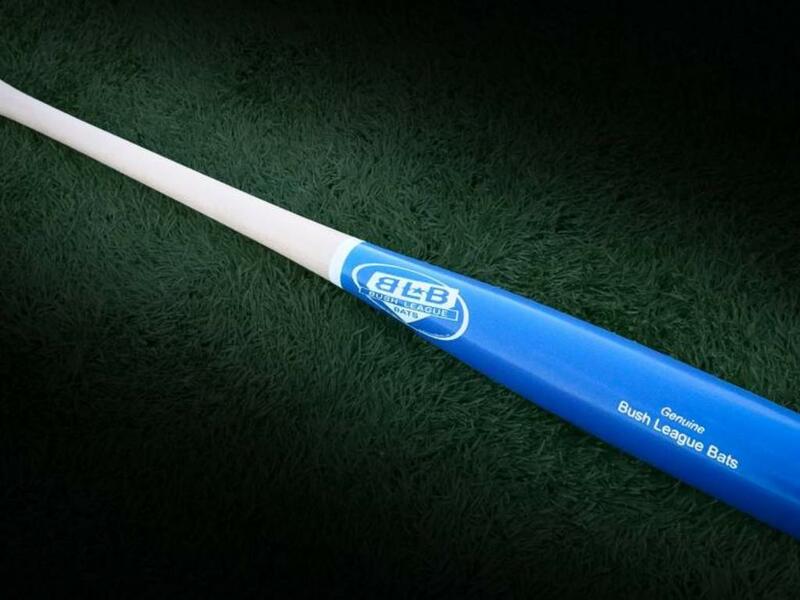 Countless professional hitters use the model 271 bat.